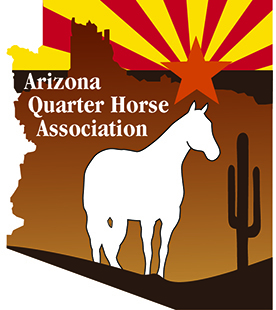 AzQHA is an Arizona not for profit corporation organized for the purpose of being an affiliate of the AQHA to provide beneficial services for its members and non-members within the state of Arizona that enhance and encourage American Quarter Horse ownership and participation. To create and maintain AQHA approved shows including special event shows. To support AQHA approved show and special event shows managed by non AzQHA entities and individuals. To provide support for non AQHA events for the purpose of recognizing and encouraging American Quarter Horse ownership. To support Ranch Horse interests. To develop and support non-competitive /recreational interests. To maintain an aggressive youth program to encourage youth participation in AQHA activities. To maintain a Hall of Fame to recognize the contributions of people and horses in the Quarter Horse industry in Arizona. To provide educational programs such as clinics and other activities that might be developed. *Updated 8/20/14 approved by Board of Directors.